Published at 3264 × 1832 in Somedays You Bake. 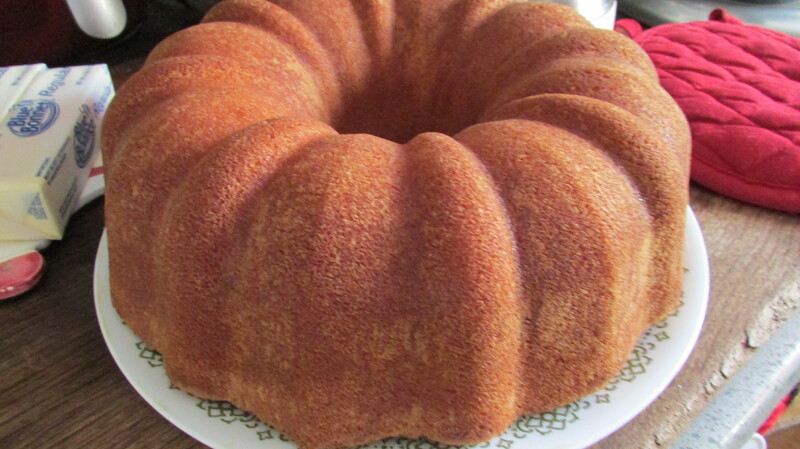 . .
My favorite pound cake with lemon and pineapple flavoring. This won’t last long either.